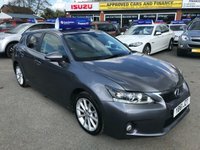 2012 61 LEXUS CT 1.8 200H SE-I 5d AUTO 136 BHP IN METALLIC GREY WITH 83,000 MILES WITH FULL LEXUS SERVICE HISTORY. 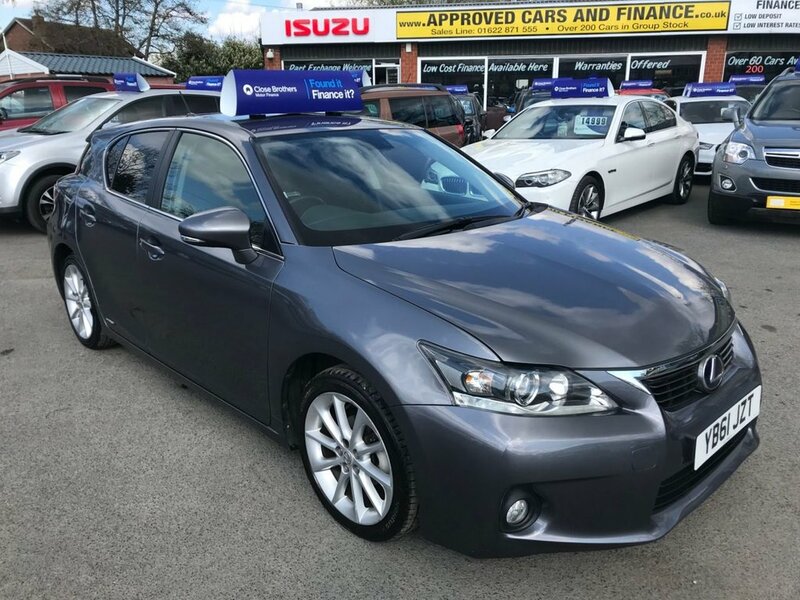 APPROVED CARS AND FINANCE ARE PLEASED TO OFFER OUR LEXUS CT 1.8 200H SE-I 5 DOOR AUTO 136 BHP IN METALLIC GREY, IN IMMACULATE CONDITION WITH 83,000 MILES AND A FULL LEXUS SERVICE HISTORY. 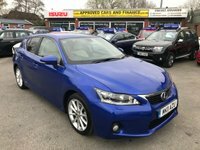 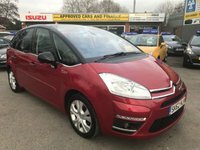 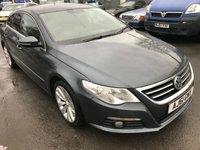 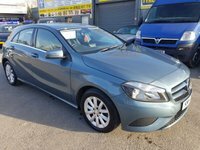 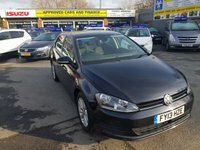 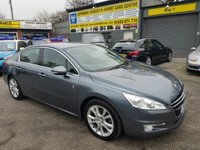 HUGE SPEC INCLUDING ABS,POWER STEERING,AIR CONDITIONING,ELECTRIC WINDOWS,ALLOY WHEELS,BLUETOOTH,CD PLAYER AND MUCH MORE. 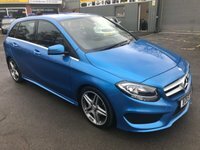 PLEASE CALL 01622-871-555 TO BOOK YOUR TEST DRIVE TODAY.